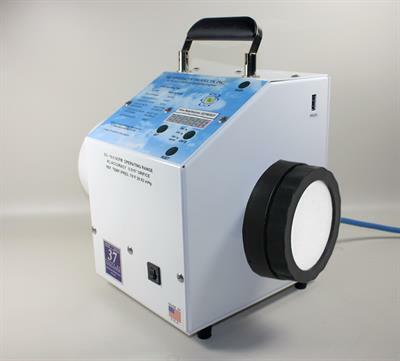 The advantages of the YU vacuum drum filter, formerly the Bird Young rotary filter, lie in thin cake applications, where highest filtration rates are combined with high washing rates, highest solids throughput rates, and all this also under gas-tight conditions. 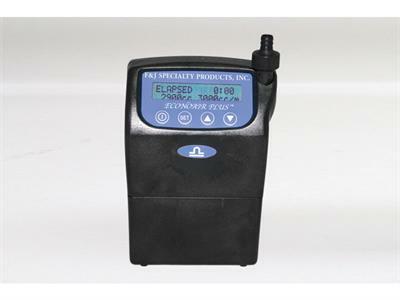 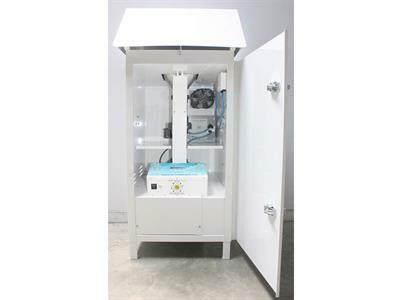 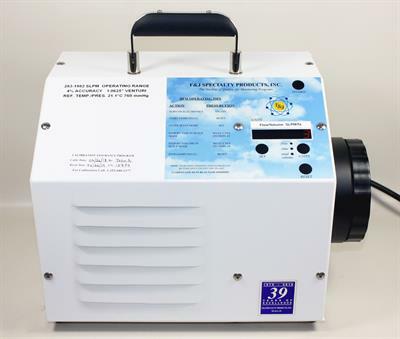 F&J Model DF-30L-BL-Li is a lightweight, small footprint, brushless DC motor powered air sampling system operable from (1) line power, an on-board Li-ion battery or (2) an external 12VDC source such as solar panel. 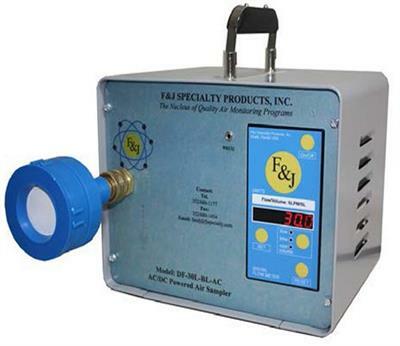 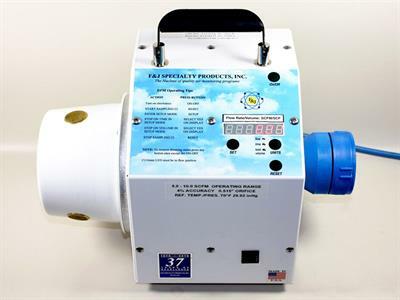 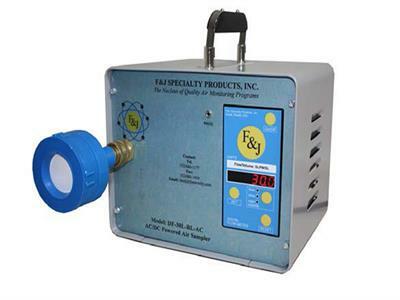 F&J Model DF-30L-BL-AC is a lightweight, small footprint, brushless DC motor powered air sampling system operable from (1) line power or (2) an external 12VDC source such as solar panel.